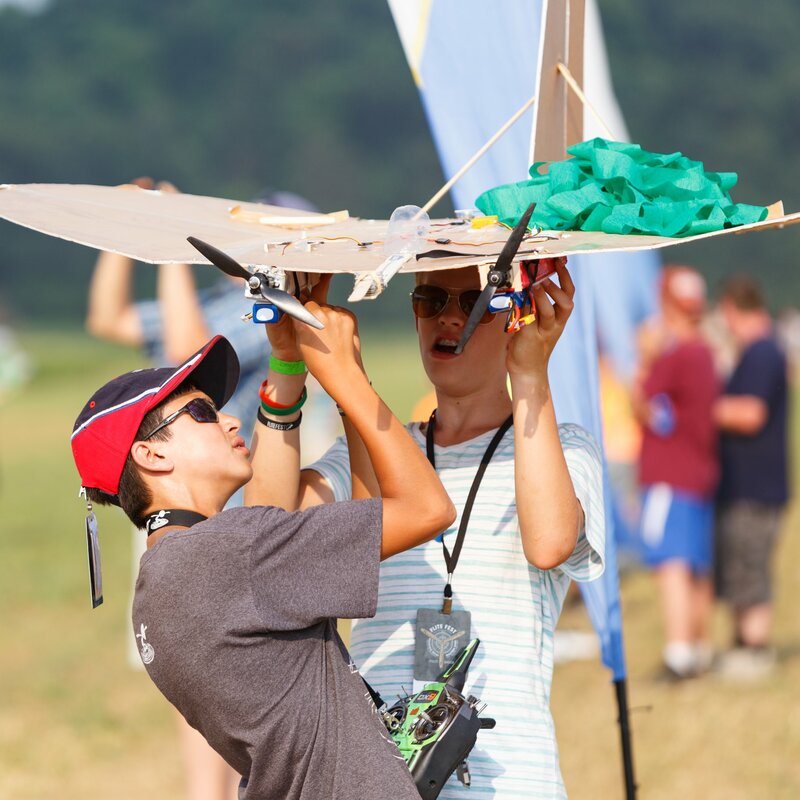 In this article, we're talking about twin and multi-motored electric model aircraft and why you should fly them. 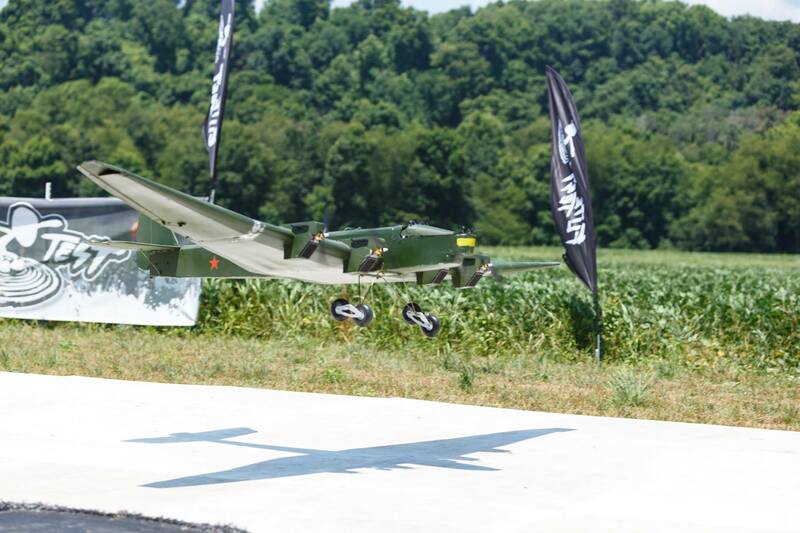 Multi-Engined RC Airplanes might seem intimidating, but they shouldn't be. Unlike with full-scale, they're really not all that different to single-motored planes and yet newer pilots still stay clear. Perhaps in the days before brushless electric power systems, you'd have more to think about (starting two engines by hand, running fuel lines, etc) but electric makes it much cleaner. 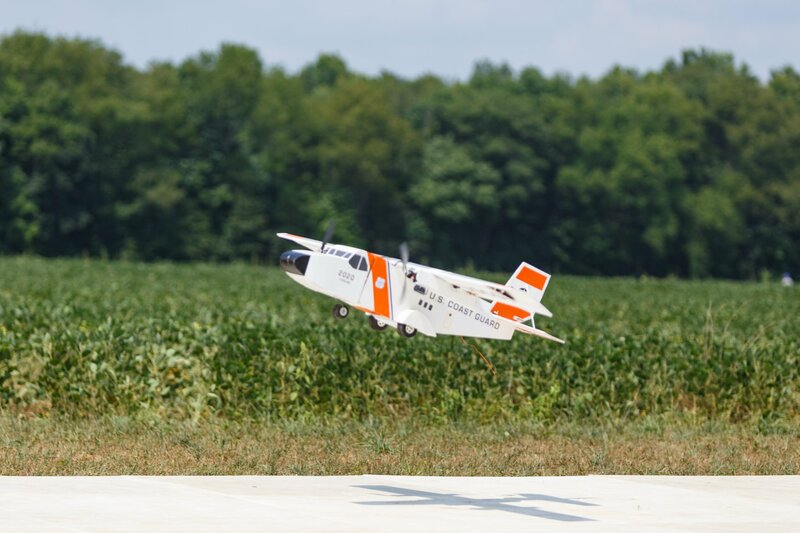 If you haven't already, listen to this Flite Test podcast to hear Josh Bixler's thoughts on twin-motored RC planes and why he loves them. Skip forward to 17:30 to hear the specific section. With a twin, you're going to need to get your head around how power systems are wired. Usually, a twin uses two Electronic Speed Controllers that both have wires that plug into your receiver. However, only one needs to feed the receiver with power. This means you'll need to detach your red positive wire from the ESC receiver lead. 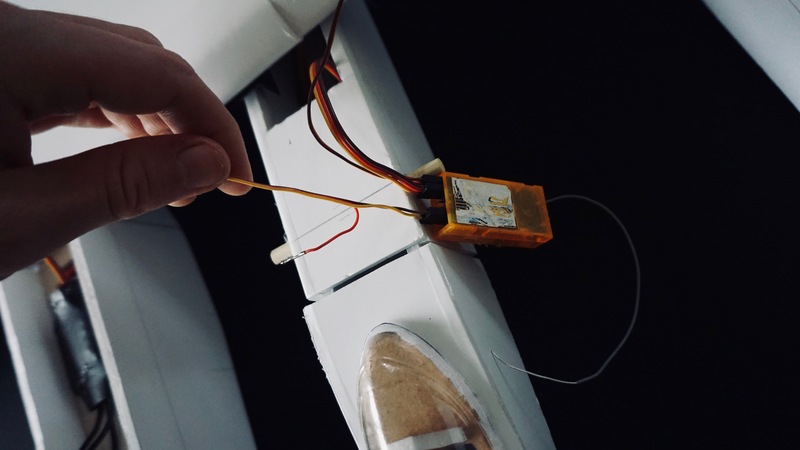 The ESC doesn't need this positive lead as its power is supplied from the LiPo plugged directly into it. As long as you have another ESC plugged in normally, all should work fine. You just need a signal wire and negative wire so that this ESC knows how to control the motor. Simply tape the spare positive wire out of the way. If this isn't clear, you can watch this part of the FT Legacy build to see how Josh wires up the two motors. Simply skip forward to 17:07. 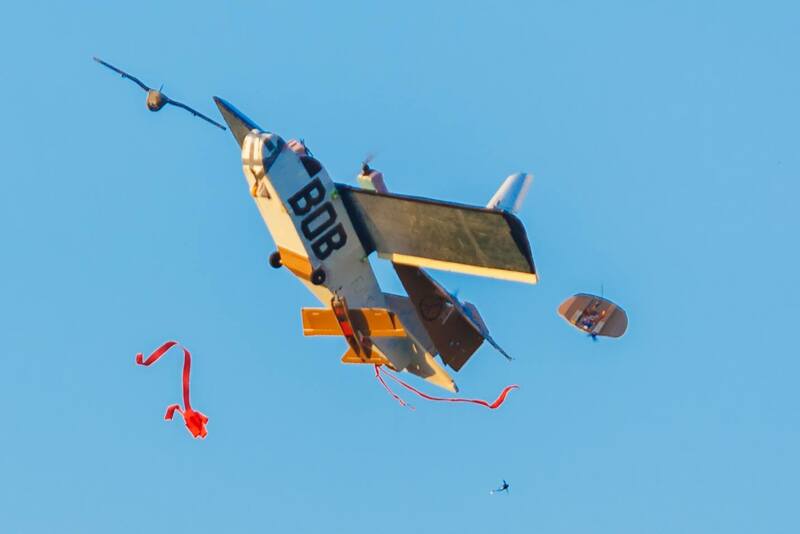 Flying a twin or multi-motored RC plane can be a very rewarding experience. Unlike with a single motored plane, you can use differential thrust to precicely navigate turns, pull of hammerheads and perform flat spins. It can also help you correct a crosswind landing and land like a pro. It also goes without saying that more motors equal more power! Having extra motors can also be an advantage in a combat situation. 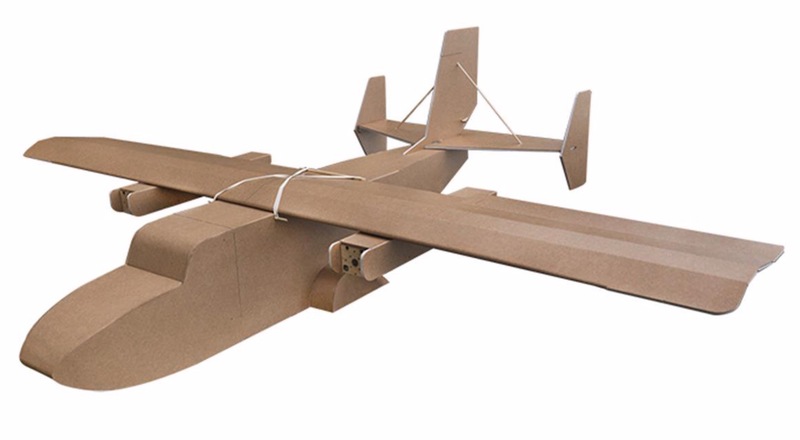 The number one thing that you need to know about multi-engined RC airplanes is that they're really not as complex as you think. They have many benefits for only a little more work when building. Keep at least one in your fleet and you'll see what we mean. 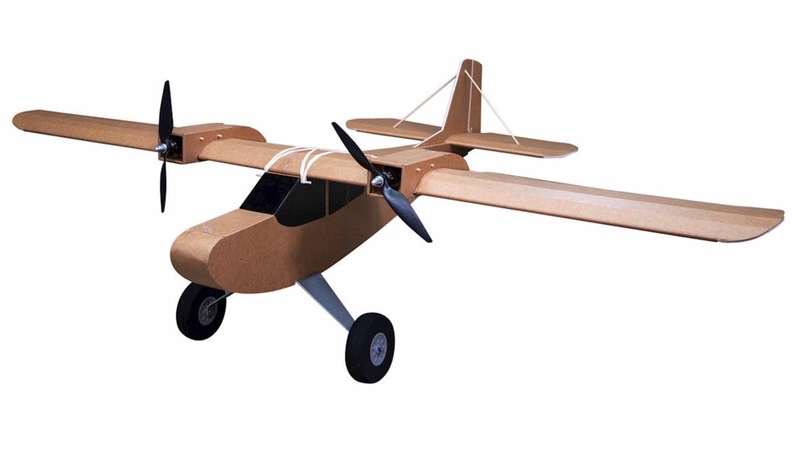 For your first twin-engined RC plane, here are our suggestions for great beginner platforms. Many have a soft spot for the Sea Duck. It's large, has great maneuverability and is forgiving. It is an intense build, but extremely rewarding. 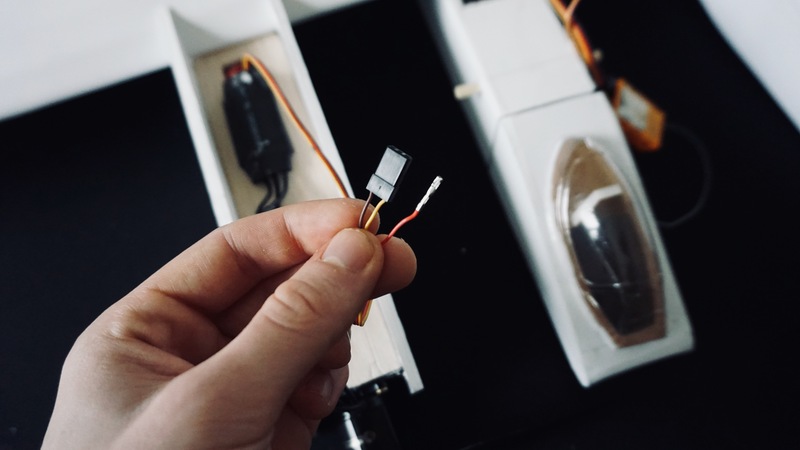 The Guinea was designed by our friend and Flite Tester, Peter Sripol. 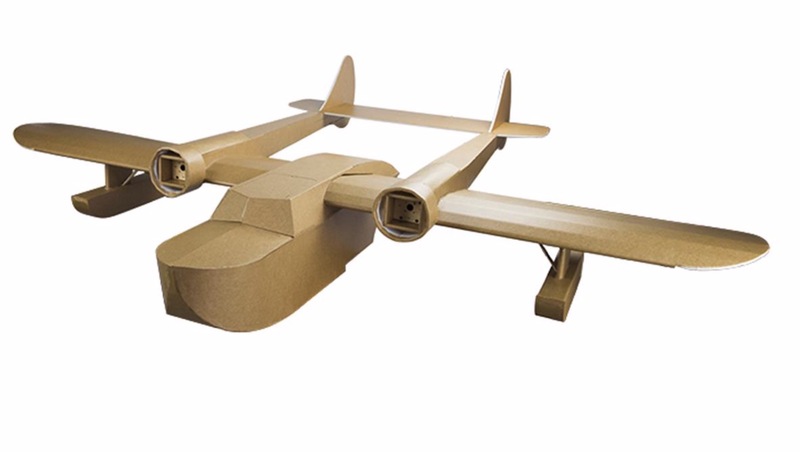 It can carry cargo, drop parachutes and generally be an all-round experiments plane. The Legacy is a very special airplane. It symbolizes the community and what it has done for growing Flite Test to what it is today. If you want to keep one in your hangar, you can! If you're up for a monster build, the A-10 would be the perfect choice of airplane for you. 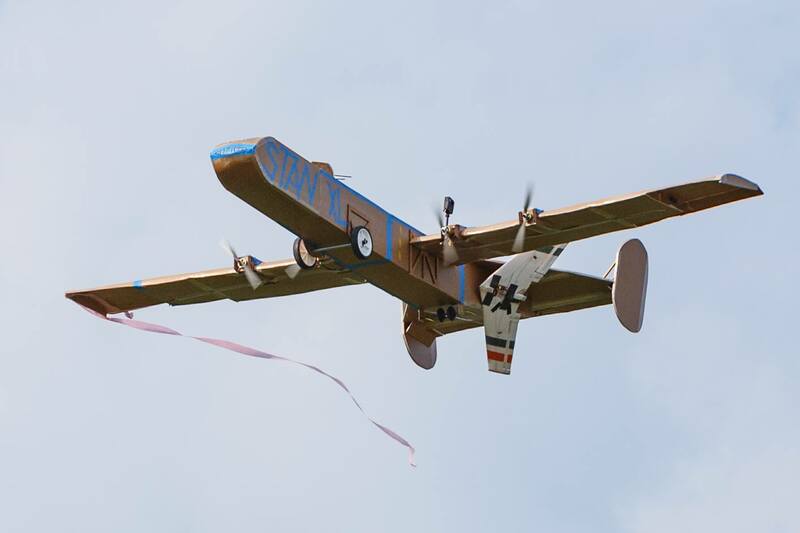 Did we mention that it flies like a dream? 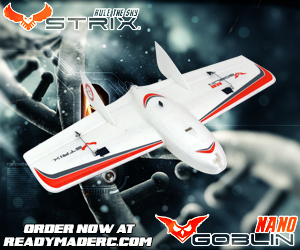 With a wingspan of over 60 inches, the wing loading is low and the power is high. I was one of those who was intimidated by multi engine R/C aircraft. like the article states, electric power has changed the way I feel and now I just love flying with differential thrust! So cool! 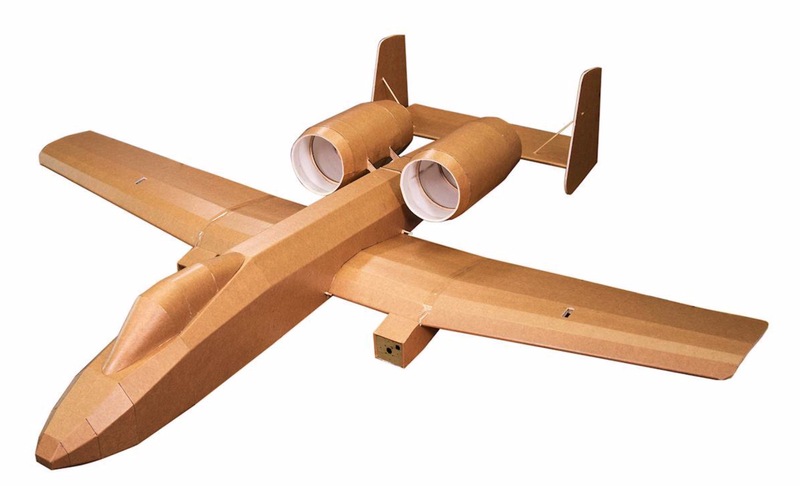 Thank you for an interesting article, you just made me reconcider building a twin engined plane! One question I have a hard time finding an answer for is if it is still worth building a twin engined plane without differential thrust? To my knowledge, if you have a twin, you automatically have the option for differential thrust. The only caveats would be if the airframe was really weak or if the motors are ridiculously close together. You are of course totally right. What I meant was that I my transmitter doesn´t have differential thrust so is it still worth building a twin engined plane or is differential thrust the whole point of having multiple engines? As long as your transmitter has at least 3 mixes (and a spare channel) you can do it. I started with the basic FlySky and it can be done. It depends on the details of the plane and how you intend to fly it, but rudder should still work for yaw control so a 2 engine plane without differential thrust is pretty much the same as a single engine plane. Then the question is, why have 2 engines? All answers are valid if they speak to you.